Home ASIA Why does India want more presence in Afghanistan? Why does India want more presence in Afghanistan? The enemy of an enemy is always a friend. In our field of study this can be termed as a strategic partner or an ally. That is the sort of relationship India is trying to build with Afghanistan. Our next door neighbor in the West is India’s dream ‘backdoor entrance’ into Pakistan. How ideal would it be for the Indians to manipulate the Afghan-Pakistan situation in their favor through buying the Afghan loyalty and using it against their one true enemy. However, unfortunately for India, we do not live in Narnia and things are not as magically easy as they would want them to be. The situation might seem to be in favor of India at present as it has managed to build cordial relations with Afghanistan but it can’t be understated that an Afghanistan minus Pakistan is not possible. Let’s take a step back and discuss things objectively. There is no doubt about the fact that there is only one thing common amongst the otherwise divided Afghan government and that is their obsession to blame Pakistan for any political and security mishaps in their country. These allegations are obviously baseless but that is something to be discussed in another debate. Right now the aspect that needs to be focused on is that the India has no brotherly affiliation or cultural proximity with the Afghans unlike Pakistan. India is merely trying to exploit the Afghani soil to its own advantage primarily to cause unrest inside Pakistan. Undoubtedly India is quite smart about it as we all know that the strategic planning with a hint of negativity is part of India’s skill set and it feels no shame in using it anywhere and everywhere. The proposed $200 million aid to be spread over the next five years is not a step to help Afghanistan stand up on its own feet in terms of education, infrastructure, health and other aspects of a state. This is instead an attempt to have a more dependent state that runs to India at all times of need. One can simply not ignore the wish of their Godfather and the Afghani’s will be no exception. Afghanistan has been recurrently found blaming Pakistan for using its land in the war against terrorism to gain favors from the US, but the question is that why love India when this is exactly what India is doing as well? India is only strengthening Afghanistan up to the extent where it is stable enough to be used and manipulated against Pakistan. 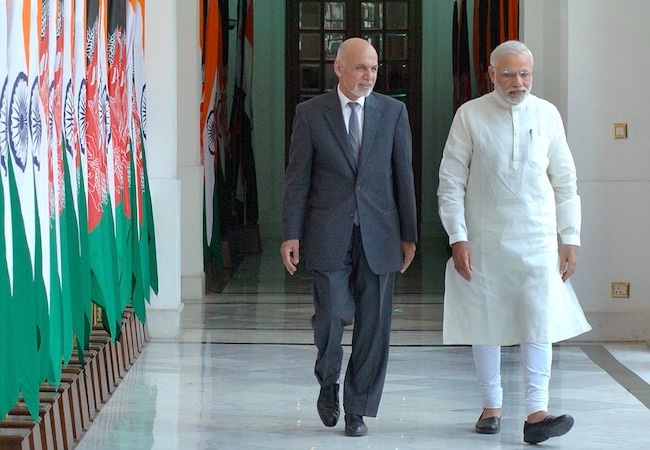 Yes India is investing in Afghanistan’s institutional development at present, but that is only so that they can enjoy the benefits of these favors in the future. There is one single reason why India wants more presence in Afghanistan i.e. to threaten Pakistan at two fronts when the time comes. It seems like all of India’s military and conventional strategies revolve around Pakistan’s lack of strategic depth. Its self-declared victory bound Cold Start Doctrine and other regional pursuits like this venture in Afghanistan all revolves around the single advantage it has and that is Pakistan’s lack of strategic depth. 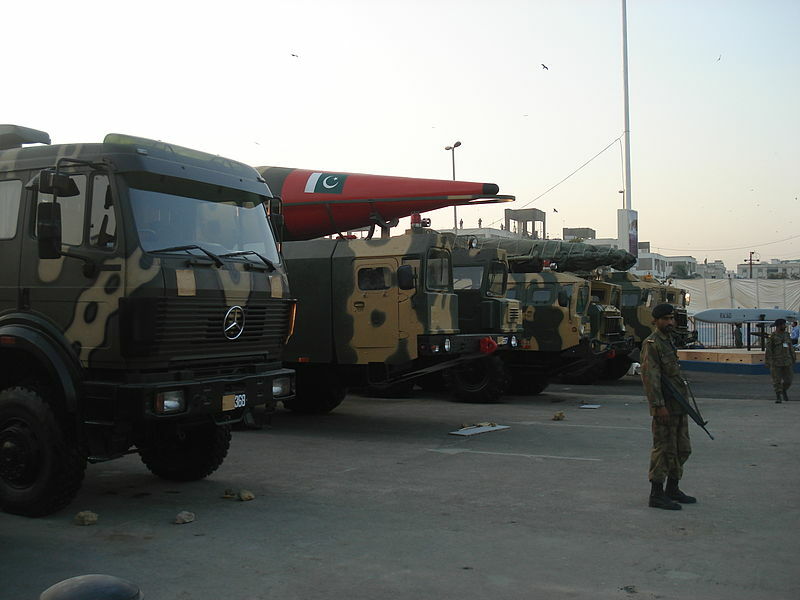 What India doesn’t realize is that this can and will be used in Pakistan’s favor as well when the time demands it because that same limited strategic depth gives us a boost up for mobilizing forces. However, despite India’s wishes and hopes there are some important factors that cannot be ruled out when talking about the Pak-Indo-Afghan triangle. One of the major factors here is the ethnic, cultural and religious similarities that Afghanistan and Pakistan share. The Pashtun element between the two states is very strong and although India tries its ultimate best to maneuver this situation and highlight the aspect in negative light to create a rift between the two states and their people, this is not an easy goal to achieve. Pakistan and Afghanistan go long way back and where it must be admitted that there is a certain degree of bitter taste and skepticism between the two states but that is something that can be solved through dialogue and other diplomatic channels. Given all of that the only hurdle or might we say the only force stopping this from happening is the neighbor next door with rapidly growing hegemonic ambitions. India is willing to compromise the security and stability of the region to achieve its selfish desires and this is the only reason why it wants more presence inside Afghanistan.